On Monday, the MBTA will begin additional early morning service on a handful of busy bus routes. Hey, early risers — finally, there is a bus for you. 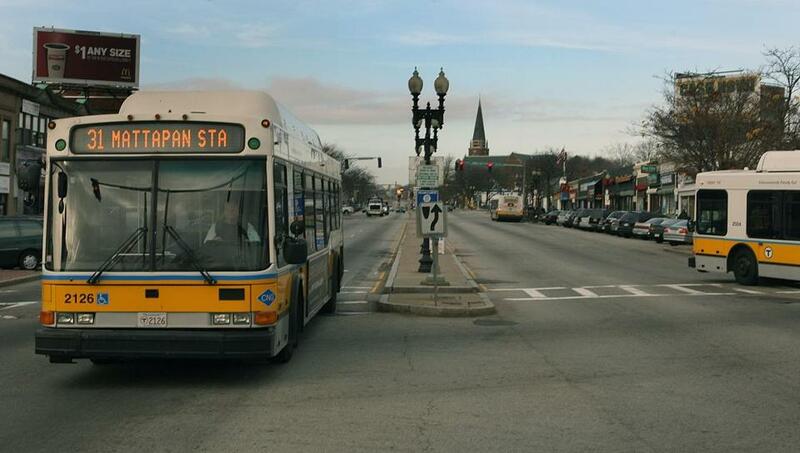 Next week, the Massachusetts Bay Transportation Authority begins additional early morning service on a handful of busy bus routes. A 10th bus line — the 117 between Revere, Chelsea, and East Boston — will also run earlier on Saturdays. The MBTA will test the additional early morning service for one year. While most of the additions are modest — most of the routes will start running about 20 minutes earlier in the morning — they could have a major ripple effect by thinning crowding later in rush hour. T officials have been considering offering earlier starts to select lines since 2016, when they canceled late-night weekend bus and subway service. It was approved last summer after being further developed with a transit advocacy group. “It is something I would like to find a way to get done,” he said.